"Being true to yourself never goes out of style. 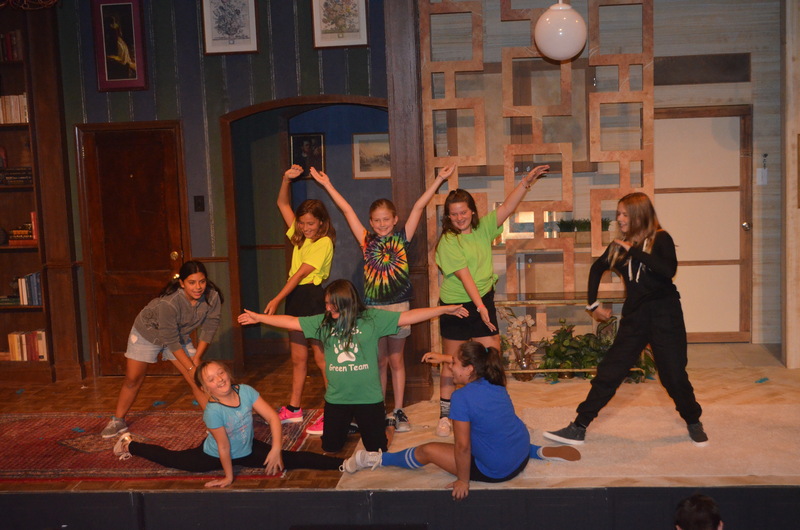 "- "Legally Blonde"
Our Creative Drama Camp allows students to work together as an ensemble to create an original story and adapt it to the stage. Students will use skills such as plot and character analysis, playwriting, and basic performance technique throughout the course of the camp. Our Musical Theatre Camp will teach students how to act and tell stories through song and dance. Students will be taught proper vocal technique, dance combinations, and basic acting technique throughout the course of the camp. Our Musical Theatre Camp will teach students how to act and tell stories through song and dance. Students will be taught proper vocal technique, dance combinations, and basic acting technique throughout the course of the camp. Level 2 students will be given the opportunity to perform in solos and duets as well as large group numbers with a focus on understanding their vocal range and what songs suit their voices best. The Scholarship is intended to help provide outstanding young artists some assistance to further their artistic development. 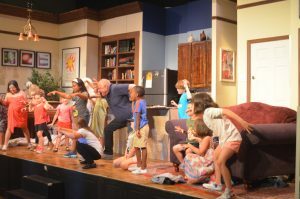 No family should be discouraged from applying to Cape May Stage’s Theatre Camp because of lack of funds. Scholarship space is limited and fills on a first-come, first-served basis. Cape May Stage is a catalyst for creativity. For 27 years our teaching artists have worked with young people to develop their theatre arts skills and increase their creativity. Under Professional Direction of Amy Hadam. 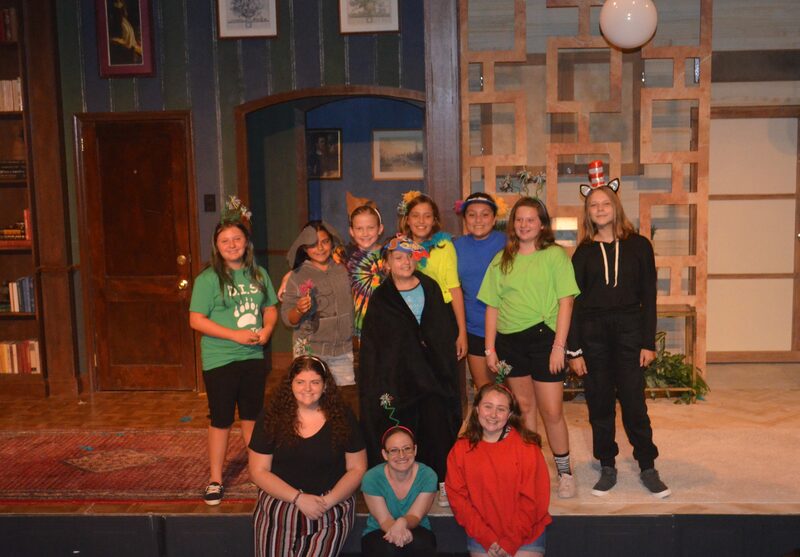 As part of The Stages Festival, our Creative Drama Camp allows students to work together as an ensemble to create an original story and adapt it to the stage. Students will use skills such as plot and character analysis, play writing, and basic performance technique throughout the course of the camp. 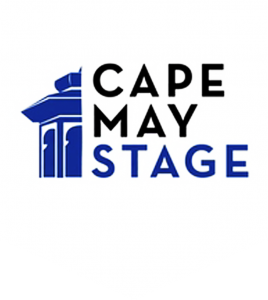 Our workshop on March 23 will take inspiration based on Cape May Stage’s theme for their 2019 season and create a brief presentation. 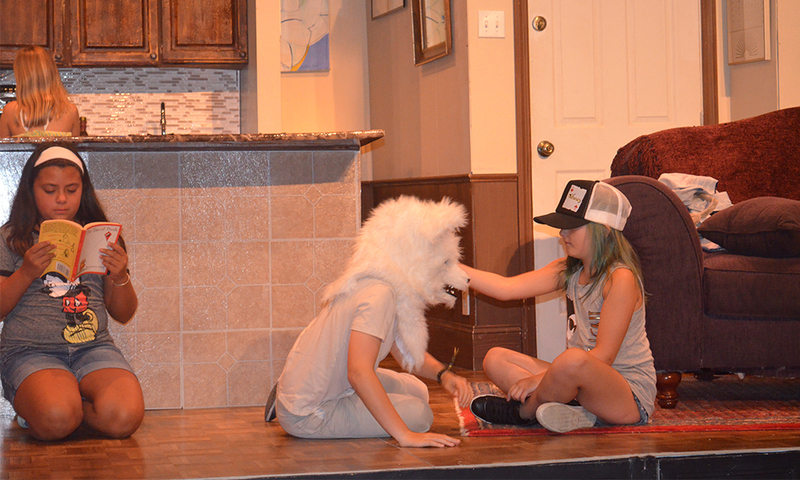 Our Creative Drama Camp allows students to work together as an ensemble to create an original story and adapt it to the stage. Students will use skills such as plot and character analysis, play writing, and basic performance technique throughout the course of the camp. 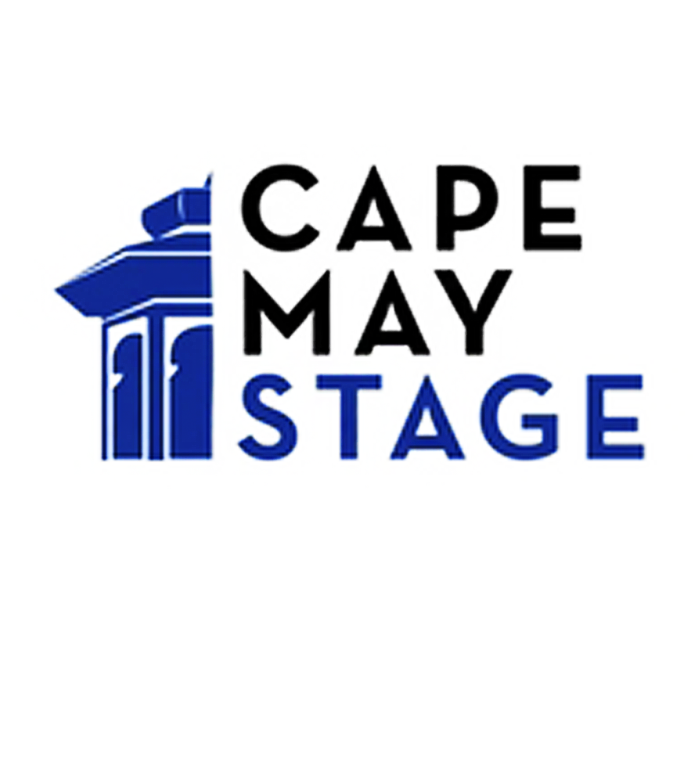 Our workshop on March 23, 2019 will take inspiration based on Cape May Stage’s theme for their 2019 season and create a brief presentation. Our NEW Musical Theatre Camp will teach students how to act and tell stories through song and dance. Students will be taught proper vocal technique, dance combinations, and basic acting technique throughout the course of the camp. Our workshop on March 30, 2019 will focus on learning the lyrics and choreography to a brief section of a popular musical theatre song. Enrollment is FREE for all workshops. The Stages Festival is a project of the New Jersey State Council on the Arts and the Alliance. Major funding is also provided by Bank of America, The Horizon Foundation for New Jersey, and PSEG Foundation. Additional support is provided by individuals, corporations, and foundations such as The Blanche and Irving Laurie Foundation, F.M. Kirby Foundation, The Geraldine R. Dodge Foundation, Fund for the New Jersey Blind, and George A. Ohl, Jr. Trust.